With a clear, concise approach, this comprehensive online resource supports your EAL learners in understanding key scientific concepts. A step-by-step approach helps every learner reach their potential in science. 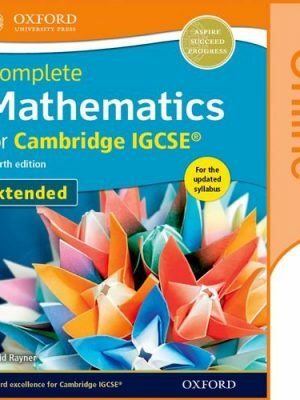 This second edition is matched to the latest Cambridge syllabus. 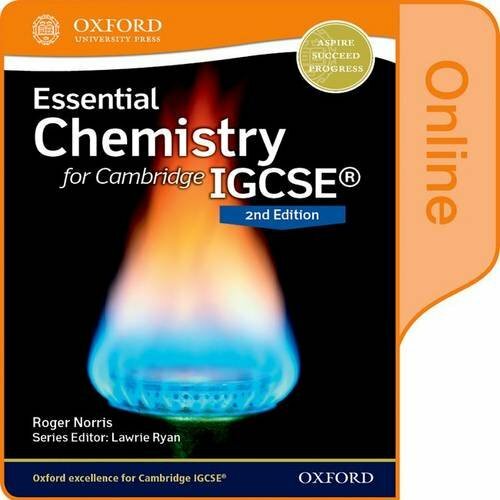 Support understanding for the latest Cambridge IGCSE Chemistry syllabus (0620) for first examination in 2016. The clear, concise approach will support your EAL learners in understanding crucial scientific concepts. 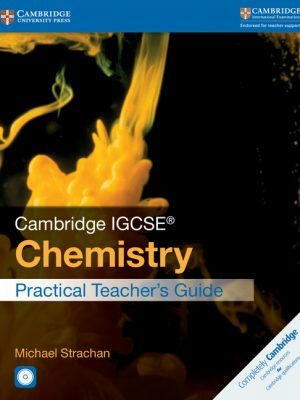 A step-by-step approach to the syllabus will help every learner reach their potential in science. 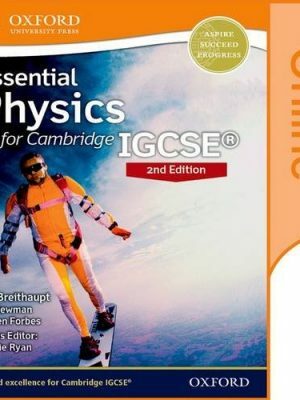 Ensuring you cover everything, this digital second edition is matched to the latest Cambridge syllabus, for first examination in 2016. 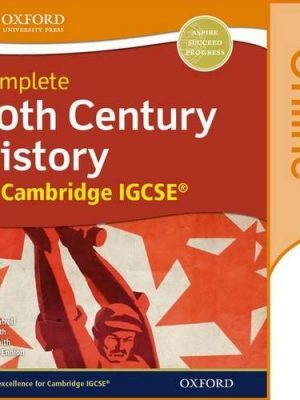 It is written by an examiner, to help you support assessment confidence.